A conflicted mind is disparate and resistant emotive mental energy that binds our consciousness in pieces. When it arises, it is a great opportunity to really experience and observe, in order to consciously release the patterns and beliefs that don’t serve us. Inner mental conflict has been the norm for most of my life, as if there was a big grand round table of Chinese men and women battling out their points and feelings, seemingly intelligently but all the while, not one receptive, aware or empathic to the other and so the unheard indignant unconscious shouting continued in my head, pulling me from one extreme of thought form to the other. These three weeks in Bali, I had the ‘higher’ intention to continue to deepen my practice of Ashtanga, Yin, meditation and any other spiritual discipline on offer with the purpose of growing and expanding my knowledge, experience and understanding of life as a yogi. 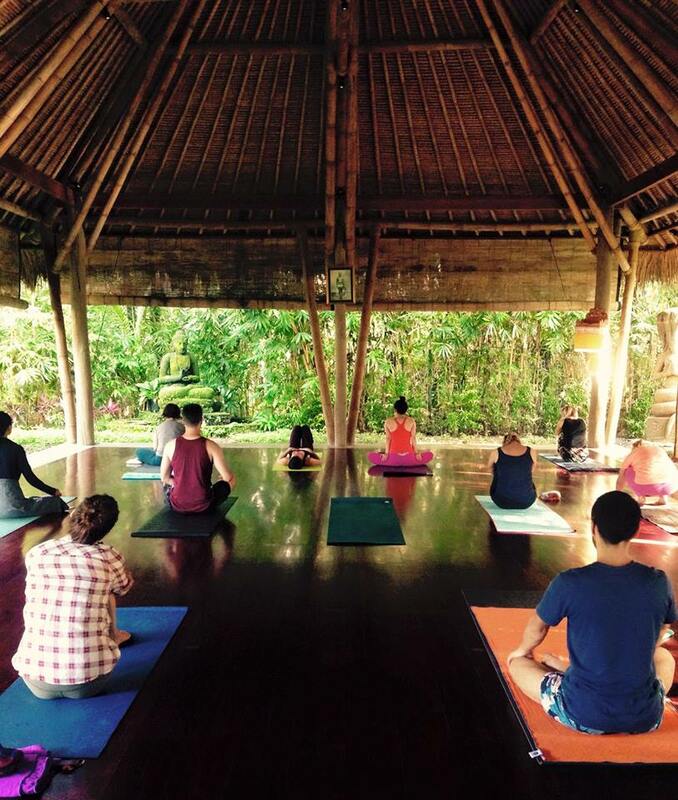 Whilst I loved every minute of my intensive practice during my time here, the real deepening of self knowledge and healing didn’t come from my mat… but from a chance encounter with a man and our time together for three weeks in Ubud. You can imagine the reaction of my chinese round table when my ‘higher’ travel and yoga intentions got sidelined by the natural draw of the masculine. Despite the incredible ease, flow and joy of our beings coming and unfolding together, I often caught ‘myself’ in moments of uncertainty, doubt, fear, shame, guilt, sadness, jealousy and insecurity. From the six weeks of silence I had spent observing and ‘dis-identifying’ with mind in Burma, followed by the gradual grounding back into my body in yoga practice in Bali, I felt I was able to more calmly and clearly see the mad matrix of mental energy that had been deeply grooved into my being through my unconscious past reactions and conditioning. Our interaction with the world and the people around us is the real ‘in the pit’ opportunity to awaken and expand to higher levels of awareness and consciousness. No other practice than life itself will show us the truth of what still lays dormant in our being. As much as I love my mat, it will never bring up the juicy real life challenges and it will never trigger the depths of my murky unconscious to be revealed and healed. What we practice on the mat seems to provide a healthy foundation for our spirit to handle life’s real lessons and I am grateful for the peace and deep insights I have gained through my formal practice of yoga and meditation. However, the notion that we must do ‘spiritual things’ and renounce mundane worldly affair to be higher individuals is slowly out dating itself in my heart. We need neither to do nor not do anything in particular. What ever we think, say or do, our practice is simply to wake up to it. Wake up to our yoga practice, wake up to skipping our yoga practice, wake up to meditating, wake up to letting the mind wander, wake up to sadness, wake up to joy, wake up to incongruence, wake up to flow. Consciousness has nothing to do with what we ‘think or do’ and everything to do with being conscious in and of itself; when we surrender to life, we shed in necessity and unify our being to what is. Awaken to you, wholly as you are, your beautiful self in this moment and every moment to come and ‘do’ whatever. Just watch with innocent wide eyed curiosity and be with faith as life simply takes care of itself. 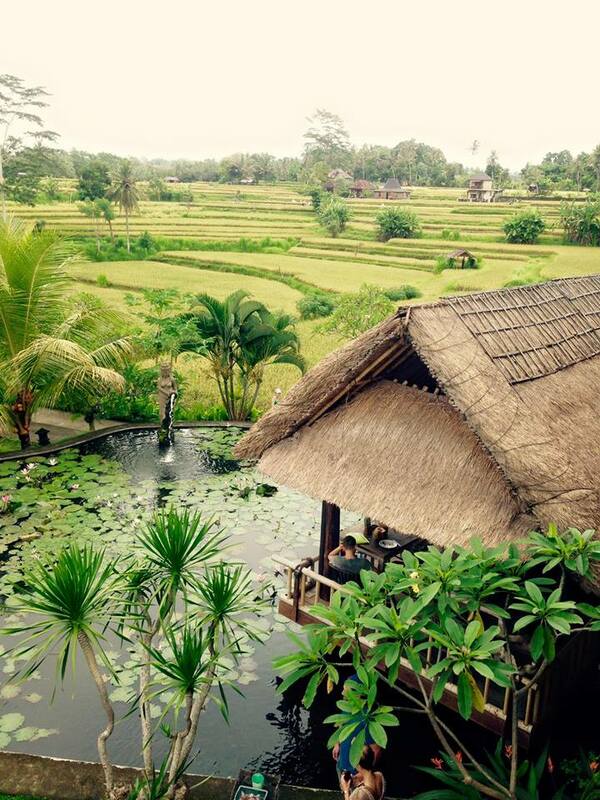 I’m so grateful for my time in Ubud and all the people I met and connected to. You were my practice, my lessons, my blessings.